We dive hard we play hard! After a long days diving is done the fun isn’t over. 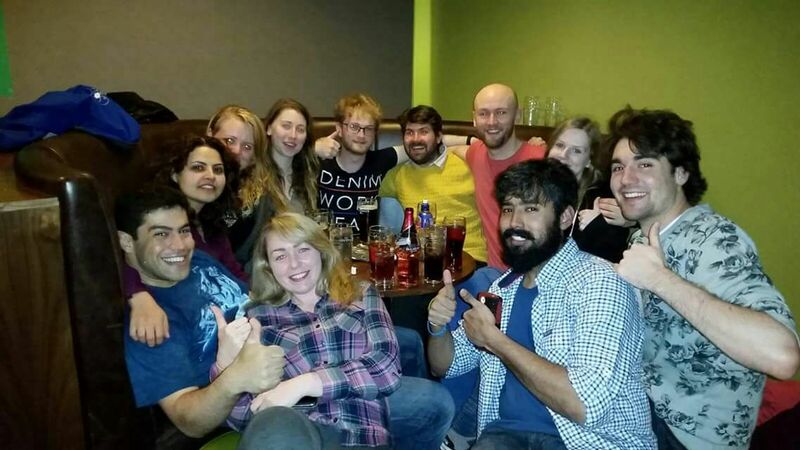 As a student diving club we have lots of fun social activities from nights out, boozey bowling, BBQ’s, movie nights, formal balls and so much more! Visit our calendar to find upcoming social events and if you’ve got an idea for something fun get in touch with the committee.